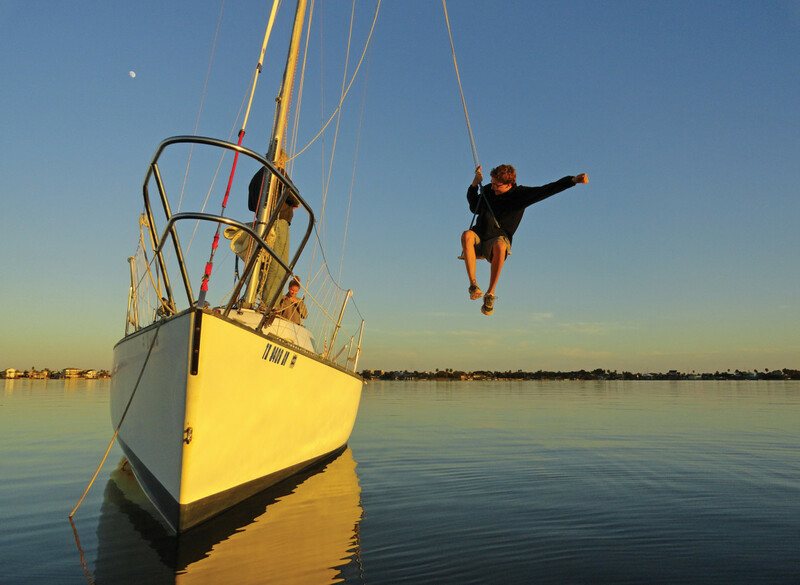 There’s nothing that makes us happier here at SAIL then hearing from our readers who are out there sailing and cruising. 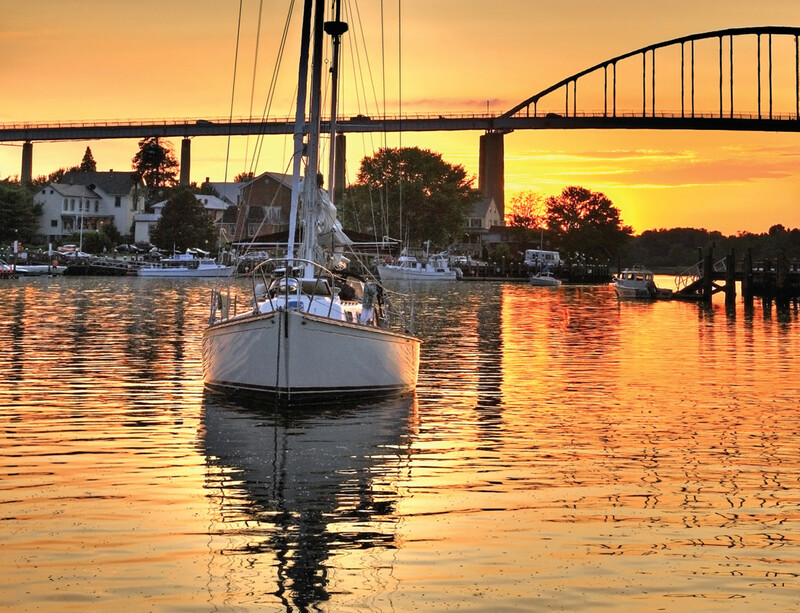 In celebration of the summer sailing season, we’ll be featuring a selection of reader photos in our upcoming July issue. 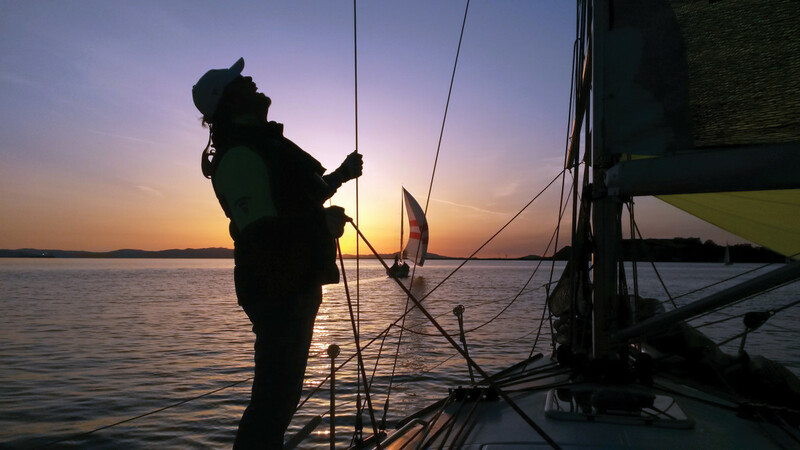 To submit your photo for a chance to be seen in the pages of SAIL, send your photo submissions to sailmail@sailmagazine.com. 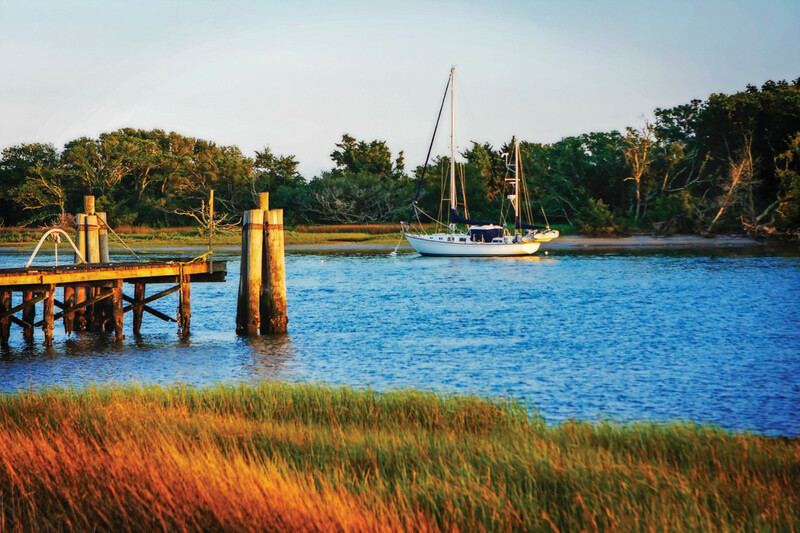 At anchor on the perfect summer evening in Taylor’s Creek in Beaufort, North Carolina. Photo by SAIL reader Alan Hausenflock. Trimming the chute as the sun goes down on a quiet evening off Vallejo, California, near San Francisco Bay. Photo by SAIL reader Victor Beltran. A pair of boats raft up off Charles Island near Milford, Connecticut, on Long Island Sound. Photo by SAIL reader Michael Slockett. The late evening sky glows over Chesapeake City, Maryland. 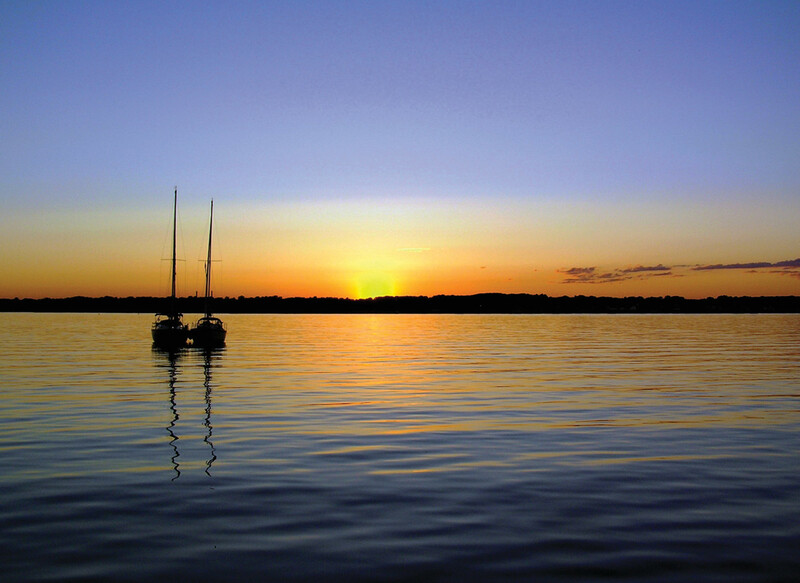 Photo by SAIL reader Bob Skalkowski. Swinging on the hook, literally, in Offatts Bay, Texas. Photo by SAIL reader Sue Nielsen. 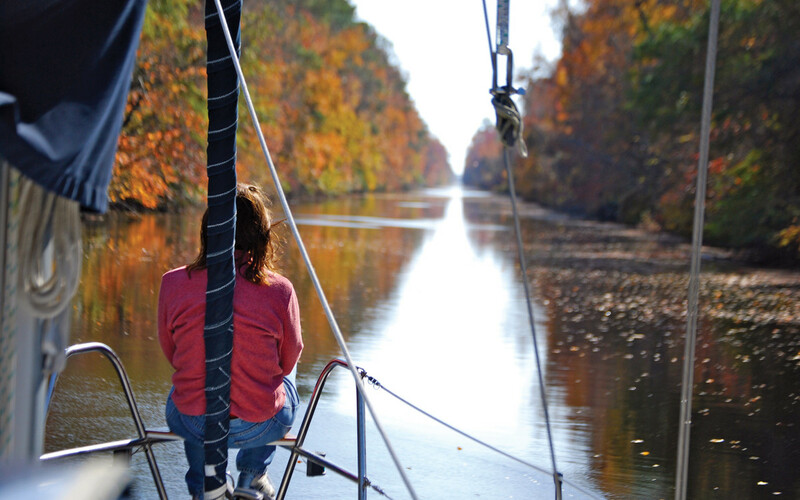 Cruising down the Dismal Swamp on the ICW. Photo by SAIL reader Kevin Irwin. 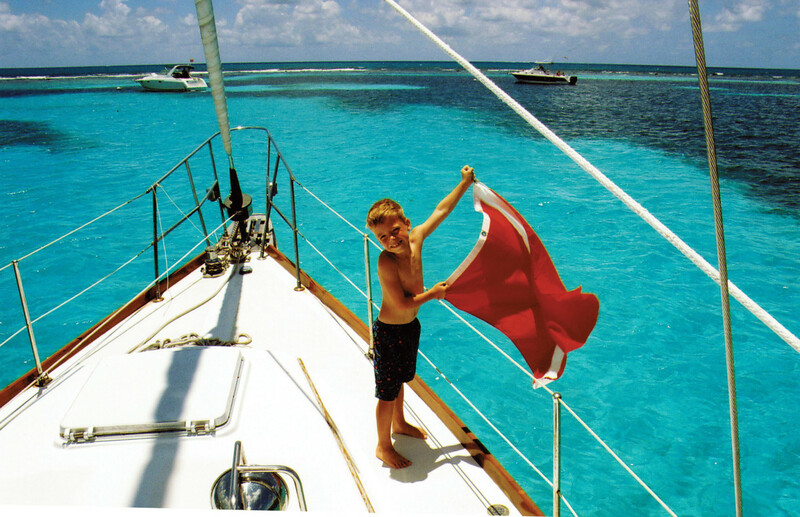 A young sailor gets his boat’s “diver down” flag ready off Key Largo, Florida. Photo by SAIL reader John Cole.